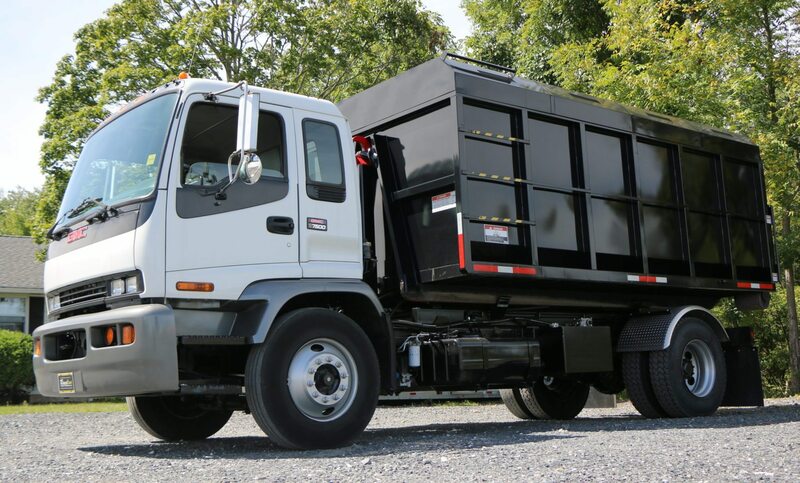 Operating on the same kind of truck consistently significantly improves maintenance. What exactly does this mean? Having a standardized fleet allows for maintenance technicians to accustom themselves to the truck they are maintaining. This leads to shorter turnaround times for repairs and fewer mistakes from the technicians. The more time a truck is in operation, not in for repairs, the more useful it becomes. In this age of getting the most value out of each truck, maintenance efficiency is crucial. Standardizing your fleet and purchasing your trucks from one supplier leads to a much simpler order and re-order process. Working with one supplier shortens the time from when you need to buy a truck to when you receive your truck. 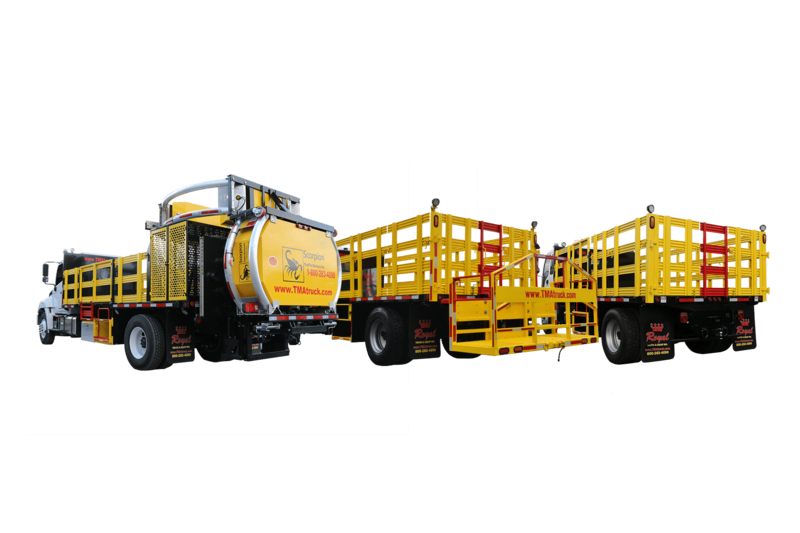 When the supplier knows exactly what your needs are, you can ensure that you will receive the truck you want, instead of having to deal with the hassle of working with multiple suppliers who may or may not deliver to your expectations. 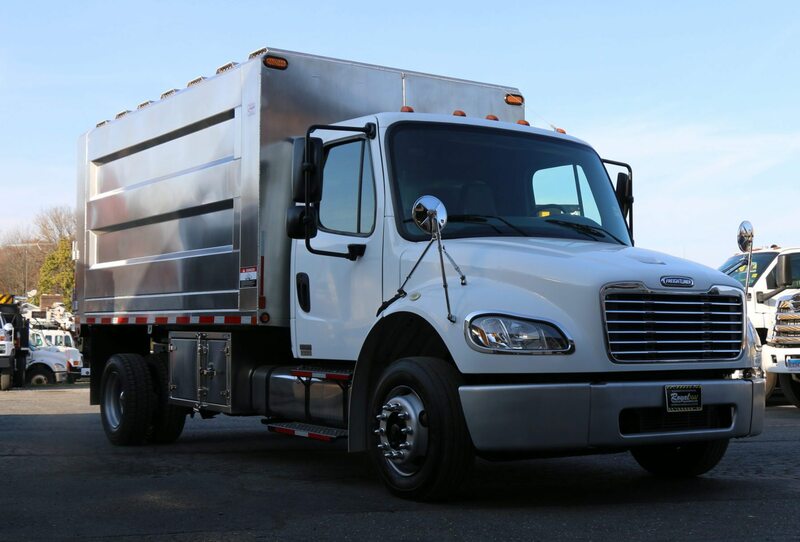 A standardized fleet eliminates any uncertainty of receiving a high-end product. What is easier: learning the ins-and-outs of several makes and models of trucks or just one kind? A standardized fleet allow you to standardize your training program. Limiting the amount of variety in your fleet allows for all parties involved, from operators to technicians, to gain a deeper understanding of the fleet’s standard truck. A standardized training program also prevents individuals from being limited to only working on the trucks they are most comfortable with. By having the same training program for everyone across your company, you can ensure that everyone has the same knowledge base, leading to a more highly skilled work force. 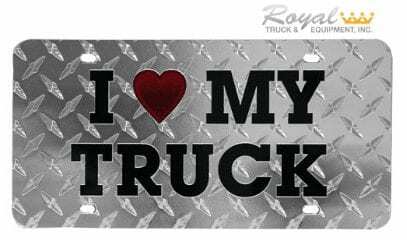 Having a variety of different makes and models of trucks in your fleet requires you to have the specific parts in your inventory for each kind of truck. Your parts inventory needs to be significantly larger then it needs to be to accommodate all the different kinds of trucks you have, thus increasing costs. As an example of what standardizing your fleet can do to your parts inventory costs, look at Hector Sierra Morales, fleet manager for Osceola County, Florida. 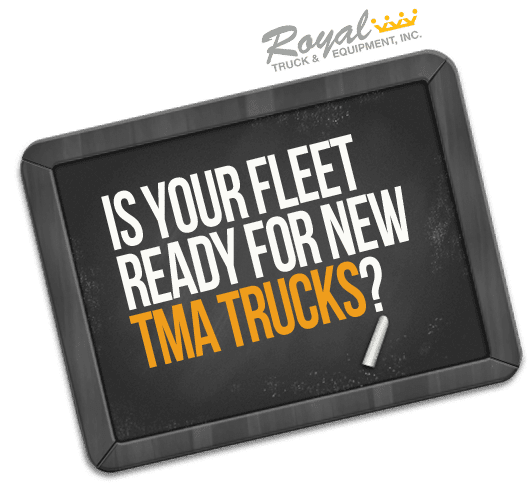 Sierra Morales correctly stated that, “If you maintain the same equipment, your parts inventory will be smaller, and you will be able to have an idea of how many maintenance parts and specialty tools you need for your fleet. When he chose to standardize his fleet of medium- and heavy-duty vehicle this year, the city was able to lower parts inventory by 25 percent. In one year alone, he was able to save $75,000! Standardizing your fleet has an immediate benefit of lowering your inventory costs, thus saving you money. Standardizing your fleet has several immediate benefits for your company. It allows your workforce to become more skilled in operating and servicing the trucks you do have, makes re-ordering trucks simpler, and lower inventory costs. 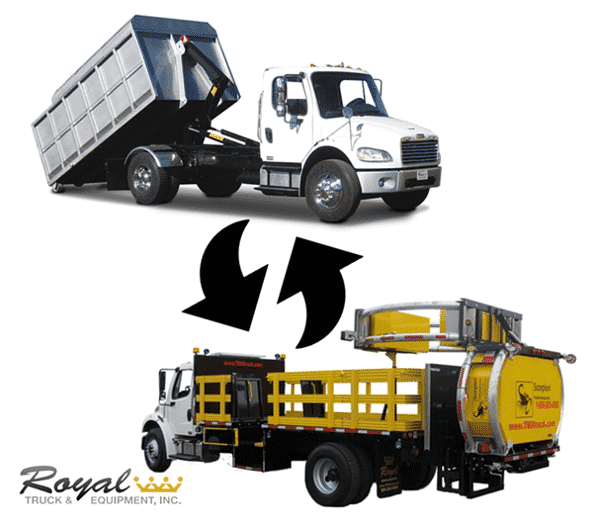 To learn more about Royal’s fleet standardization program, contact us here!